Moorpark is a city located in Ventura County which was founded in 1900 and became an incorporated city in 1983. Moorpark College is one of the few colleges that offers an Exotic Animal Training and Management Program. 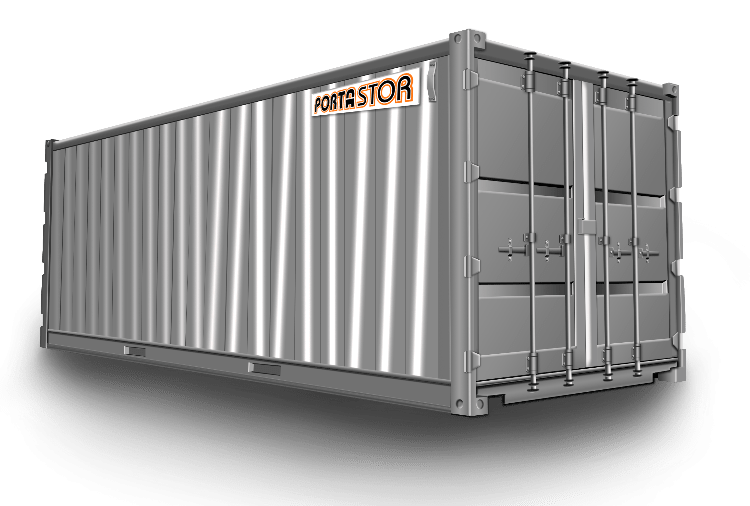 When in need of space to store items, documents or feed Porta-Stor is your best choice. Our storage containers are weather resistant which will keep any documents or items you need stored extra safe. The containers also use a double lock system, this protects each containers contents from theft. We also provide container relocation within Moorpark or to other locations in our Service Area. 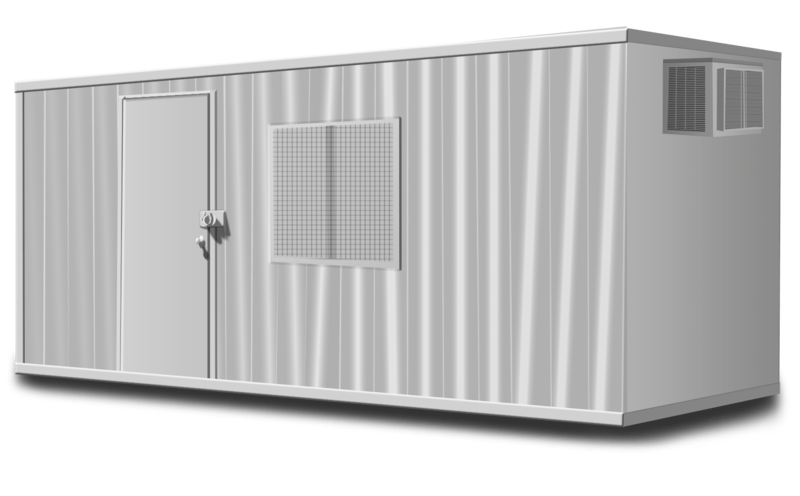 Please Contact Us to Rent Storage Containers in Moorpark or with questions about our container rental, delivery, and removal policies.